Surrounded by jungle and sea, the Hotel Casitas Sollevante combines rusticity with relaxation. 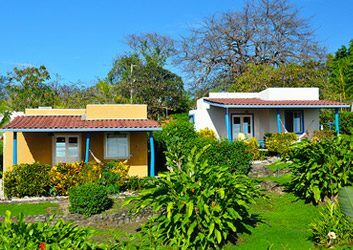 It is located on top of the hills overlooking the lively and flamboyant Montezuma, a little town situated in the famous blue zone of the Nicoya Peninsula on the Pacific coast. 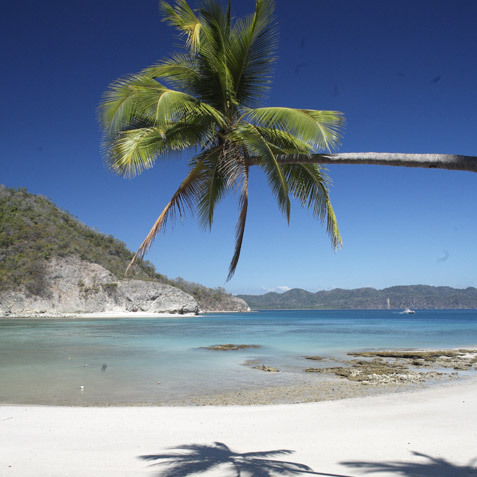 Despite its overwhelming popularity as a holiday resort rapidly growing in the most recent years, Montezuma still preserves the original character of what used to be, until few decades ago, a secluded fishermen’s village. Numerous beaches stretching out for several kilometres can often be found almost deserted, up and down the coast, tide pools form around rocky outcroppings, and just outside of town, there is a gorgeous 80-foot waterfall with excellent swimming holes and warm natural springs. While staying at Hotel Casitas Sollevante you will enjoy the most intimate and romantic scenery laying in front of the most spectacular 180 degrees ocean view, deeply immersed in the rainforest and surrounded by some of the wildest animal species. 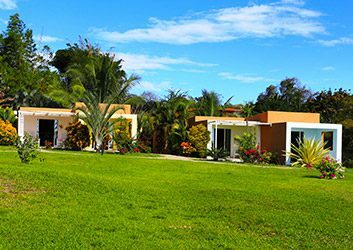 Hotel Casitas Sollevante offers several accommodation options, which can adjust perfectly to your needs. 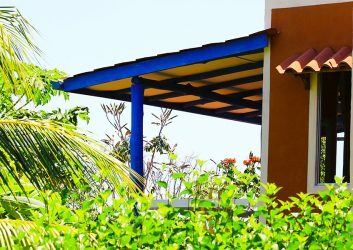 From our spacious, fully equipped Villas for bigger groups to cozy double rooms for singles or couples. Book your room today and let us help making your stay in Montezuma one of the most unforgettable times of your trip to Costa Rica.